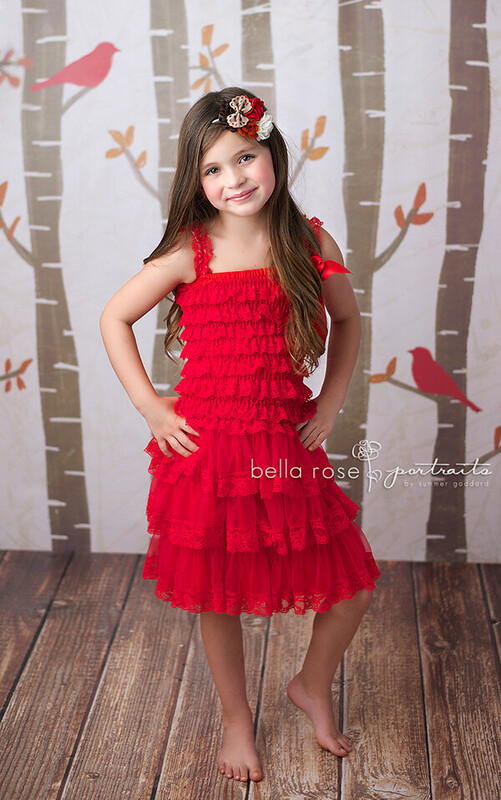 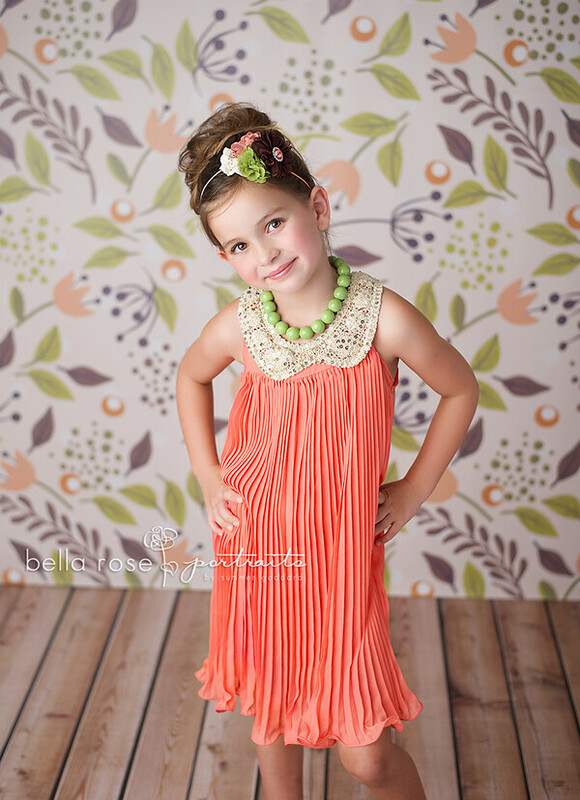 Beautiful photos by Bella Rose Portraits. 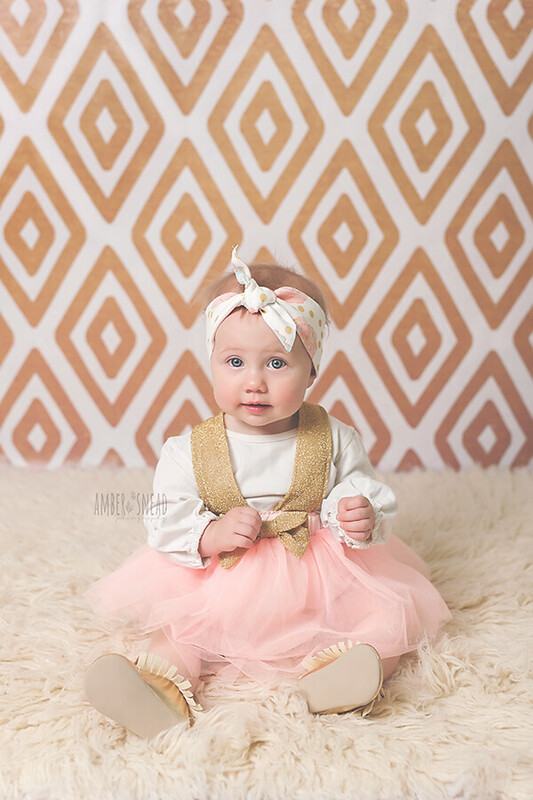 Adorable headbands by So Tweet Designs. 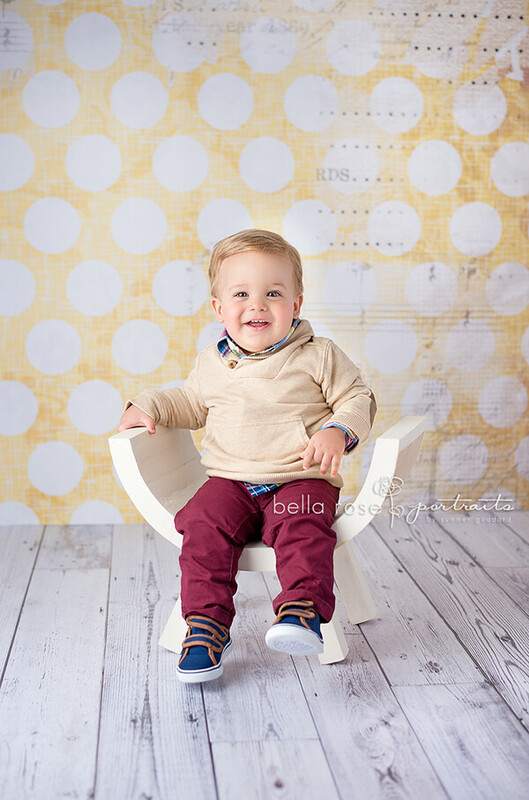 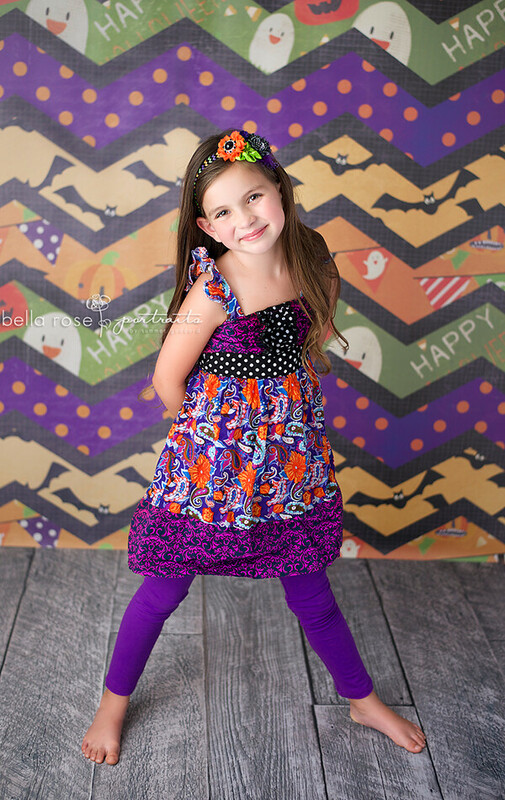 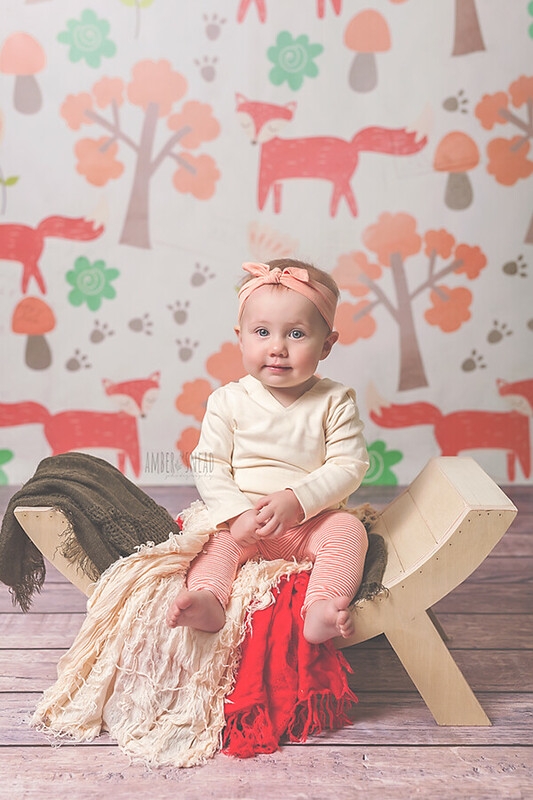 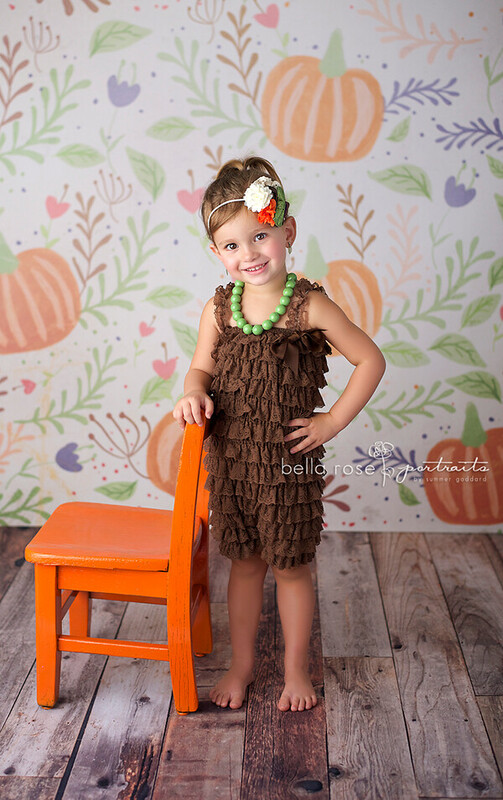 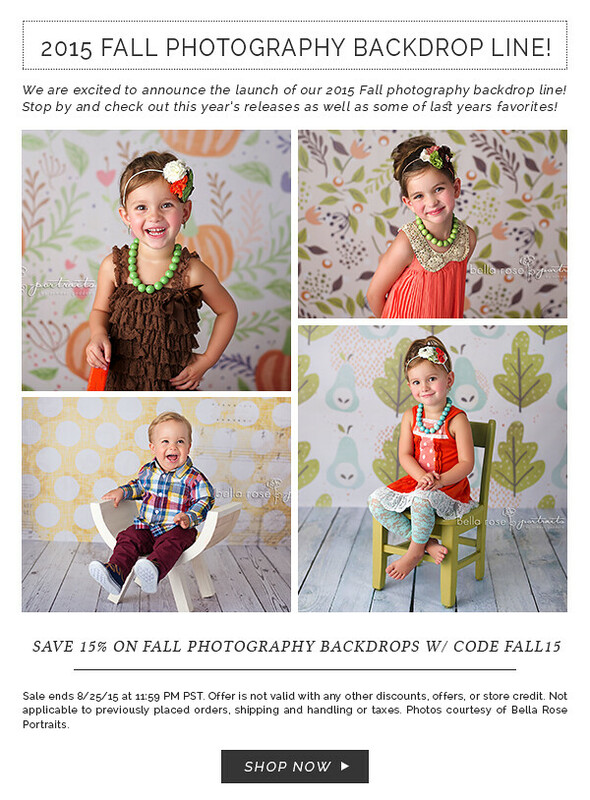 Click here to see all of our Fall Photography Backdrops!